After a couple of busy weeks I am back with some shares. 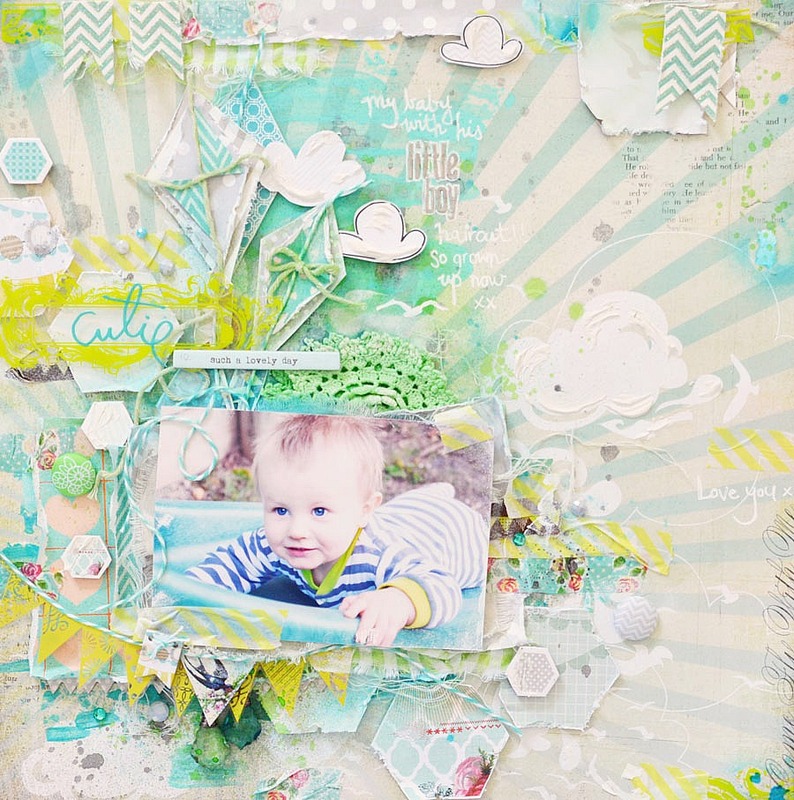 The first layout I want to share is for the Prima Product Pick for August. 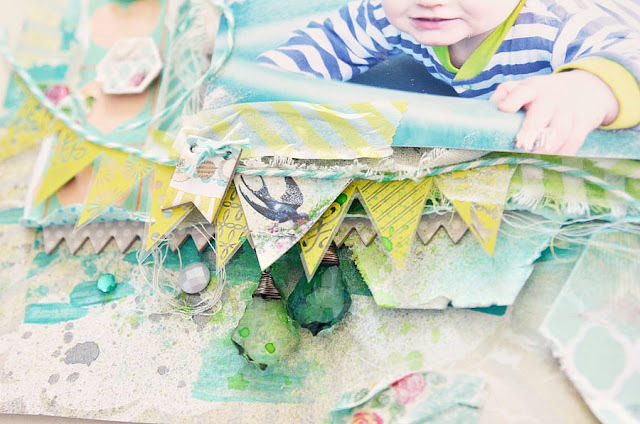 Pop over to the blog to find so much inpspiration and more! 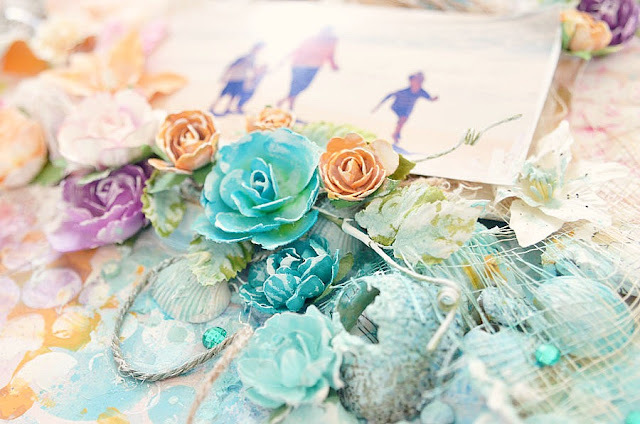 We all know my love for the beach and a beach themed layout.....well this one is no exception. I often wonder if my beachy layouts are all starting to look the same????? 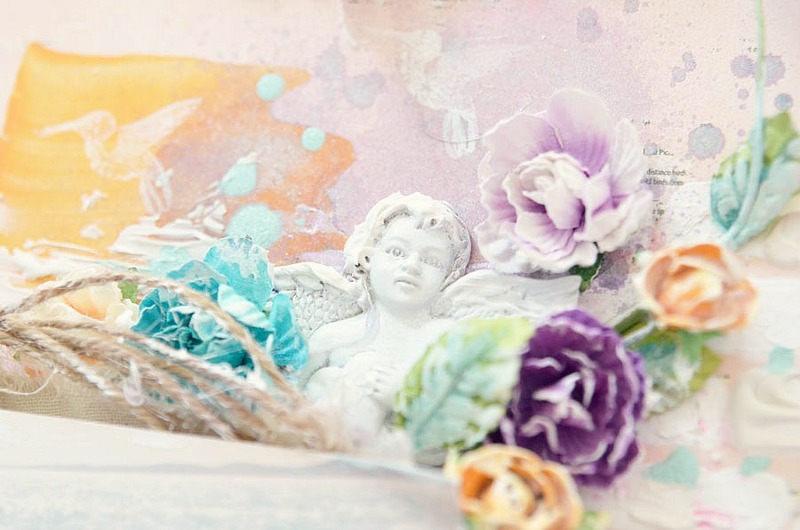 But then you throw a palette in like this and I am sure I have never done one like this before:) I used the Rondelle collection here along with lots of different techniques, misting, masking, layering!!! I am completely in love with all of the flowers Prima has released this CHA. 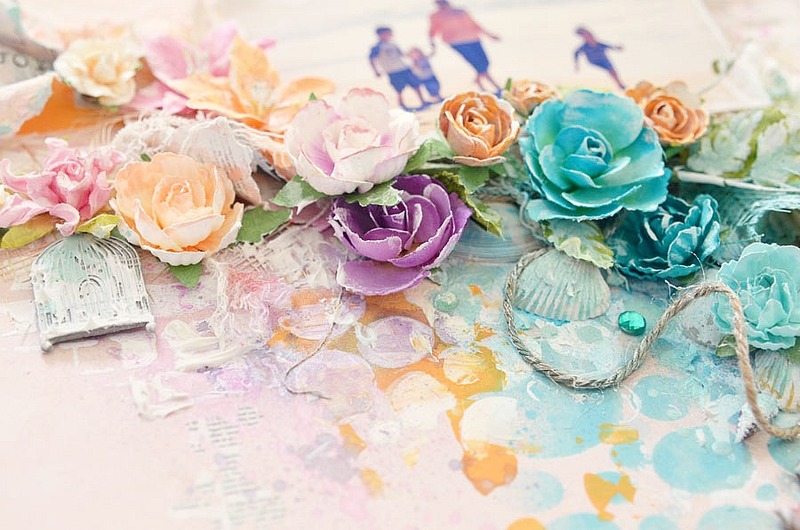 Roses, roses and more roses in every colour under the sun!!! I used a new Donna Downey mask for the dotted effect at the bottom. The Shimmerz colours here are just stunning, you can't actually see the shine in this layout but in real life it's definately Shimmery. Another of Ingvild's new resins......absolutely gorgeous! Lots of layering and whitewashing and misting and then more whitewashing. My second layout to share today is of my little man. I actually did this a few weeks back now, just after his first haircut, and I forgot to share it:) I used a mixture of everything here and especially loved the Basic Grey background paper! Lots of washi tape and Shimmerz! 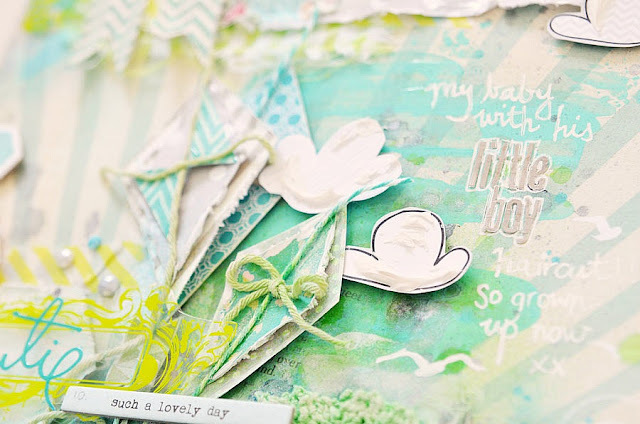 I layered the cute kites and also added a touch of Gesso to the clouds. 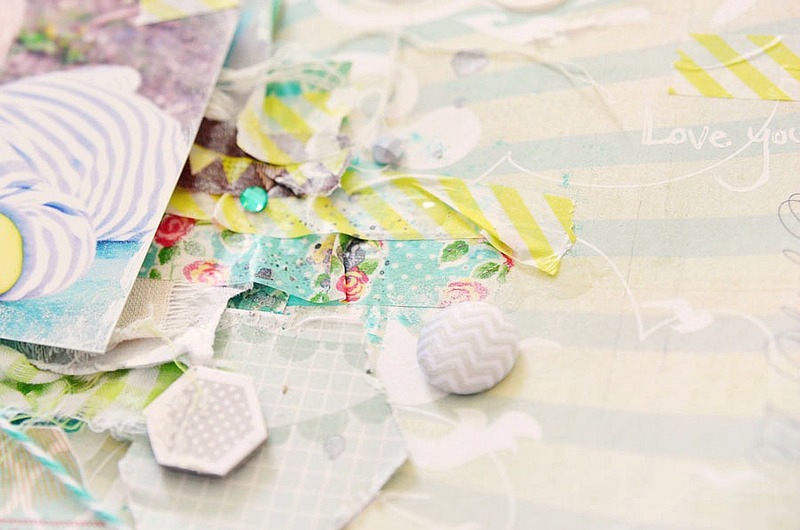 Layered Washi tape, super fun and easy! Lastly I have a cute card to share full of Shimmerz! 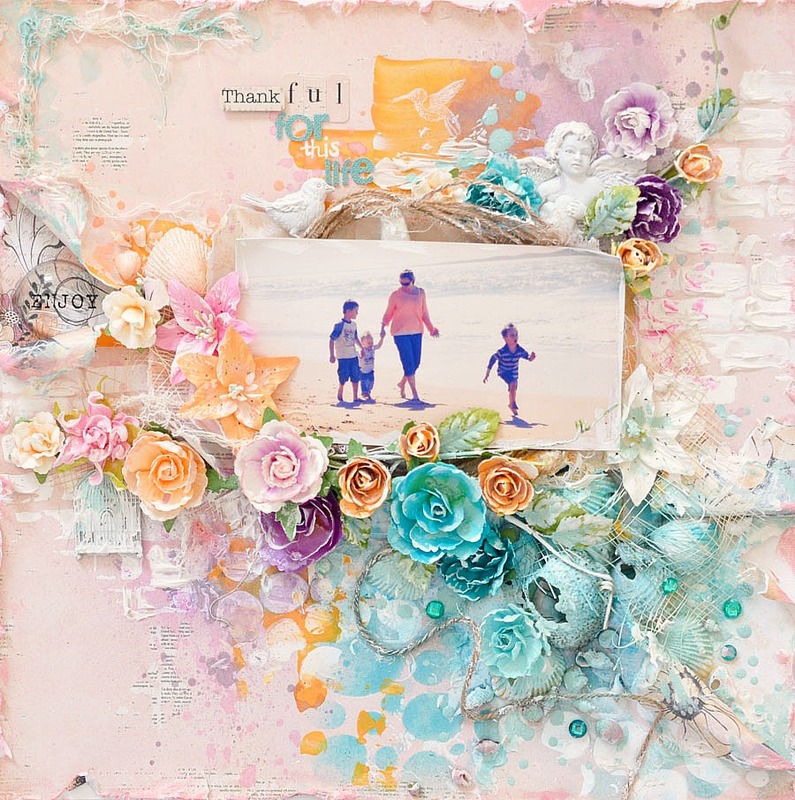 This was so quick to make, Shimmerz covered background along with sequins and the balloons were cut and layered with foam tape and the twine added. Okay, I hope you find some inspiration from my post today. I am 10 followers off hosting my next giveaway:):) So stay tuned! HI.. These layouts are ammmmaaazzzinggg!!! love them.. so much to look at.. and the color combo's on both are divine!! I love your scrap!!!!!!!!!!!! The colours on your first layout are sooooooooo beautiful and in harmony! Waow!!! 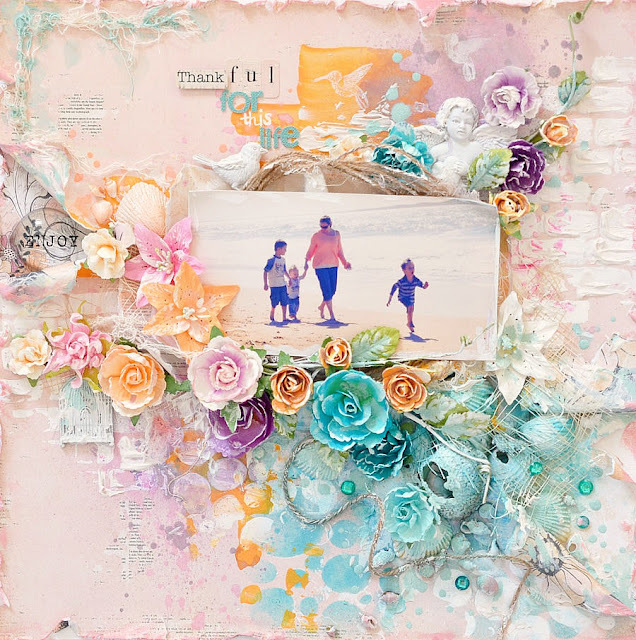 I just love your work and I have scraplifed a couple of your previous layouts. You can see them in my blog www.scrapbymiakl.blogspot.se. And I can see a new layouts that really inspires me. Love your work. Gorgeous. 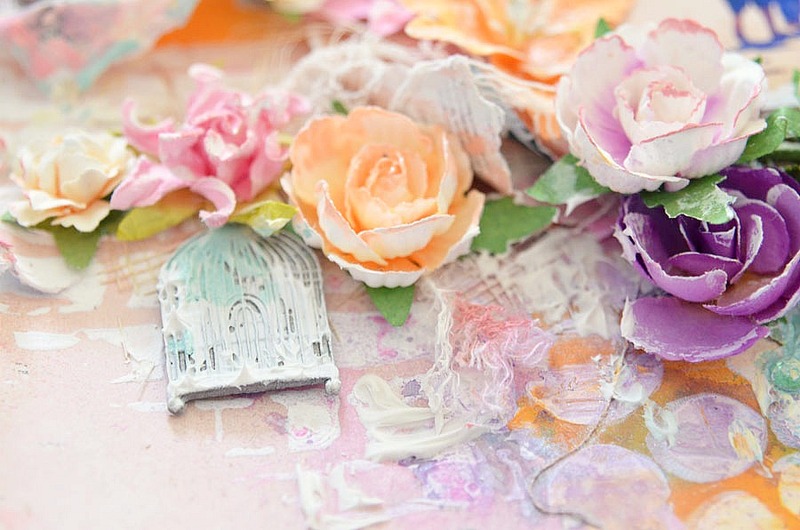 Love your sense of colour and style.